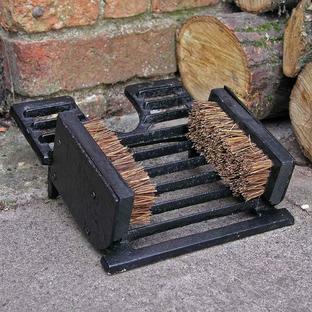 Keep dust, dirt and mud off your garden room floors. 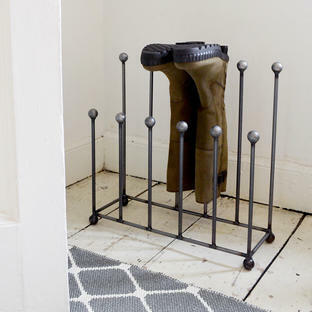 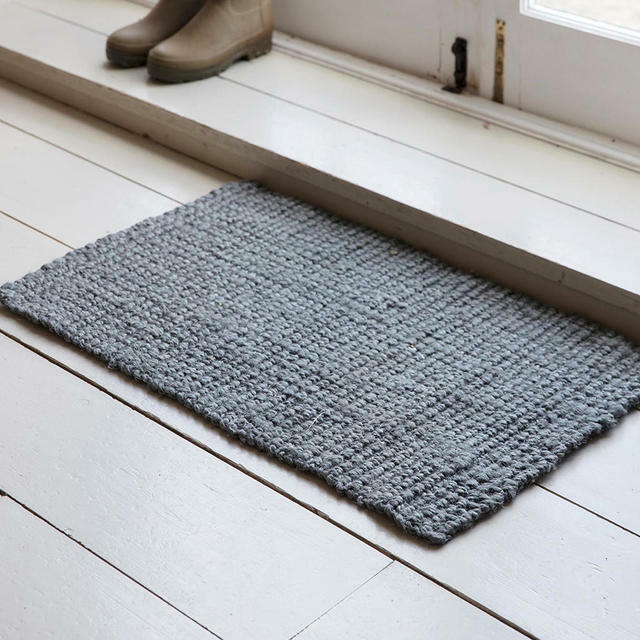 This minimal, contemporary styled indoor doormat is perfect for helping to keep dust and dirt outside rather than trailing it in through your garden room or kitchen. 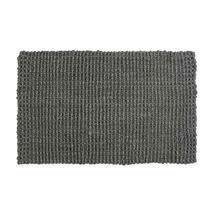 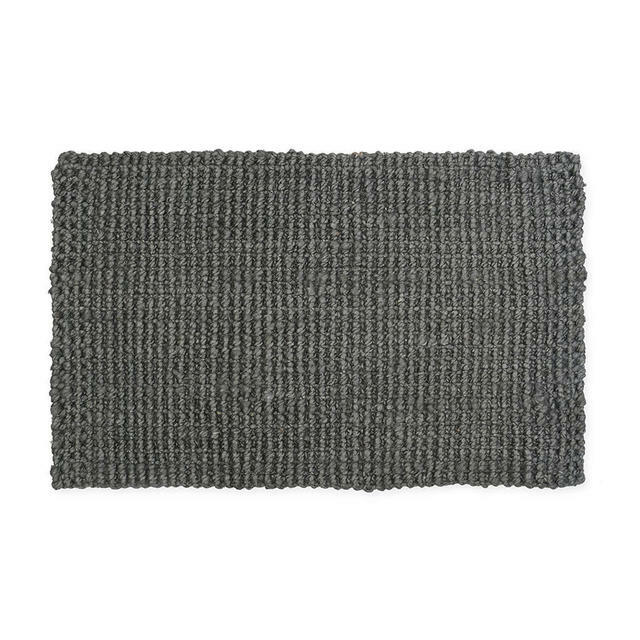 Made from woven jute in charcoal grey.